Great news for home shoppers in the Stockton Area! 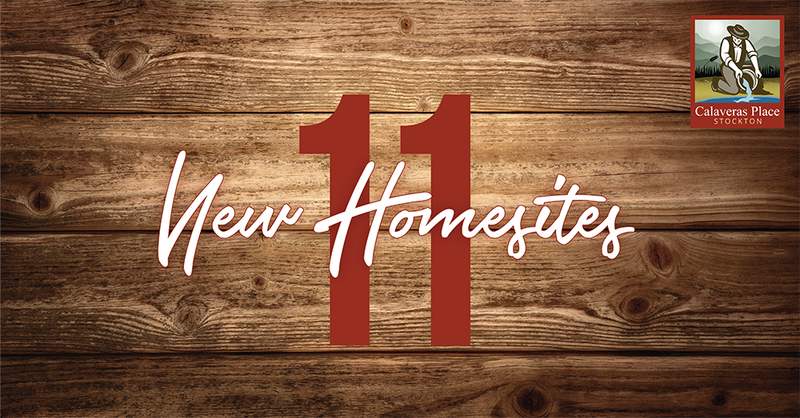 Florsheim Homes has just released eleven homesites, all located on a cul-de-sac! These 3 and 4 bedroom single family homes have been extremely popular, and the community was SOLD OUT in May this year. But, Florsheim was able to add these new homesites to the neighborhood, and voila—an opportunity for you! Homes are priced from the low to high $300,000’s.